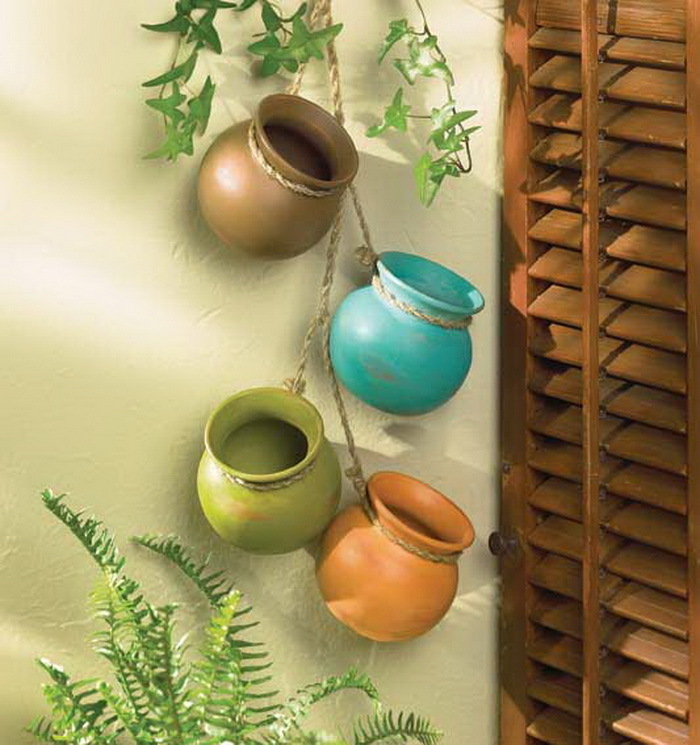 DIY hanging decorations are one of the best decorations to adorn your garden. 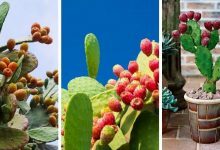 They are beautiful, attractive and they don’t occupy any space in your garden. 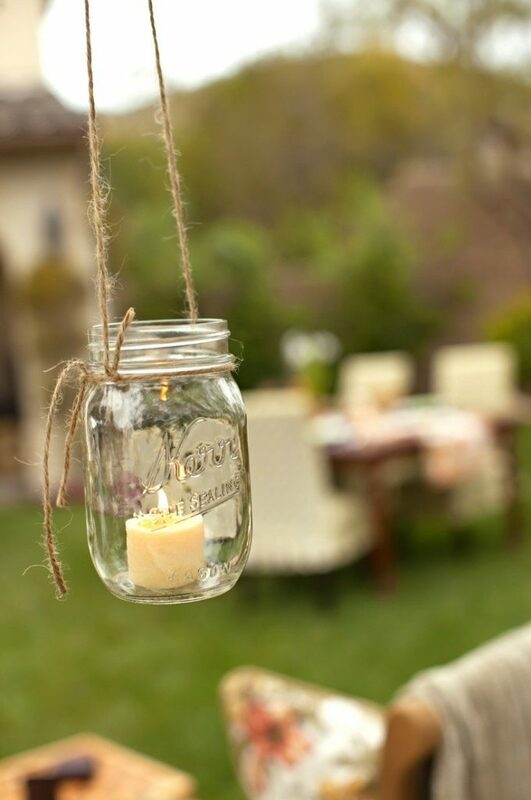 Besides, DIY hanging decorations are easy to create and to maintain. Since they are off the ground, it is not easy to break them thus, they last for a quite long time. 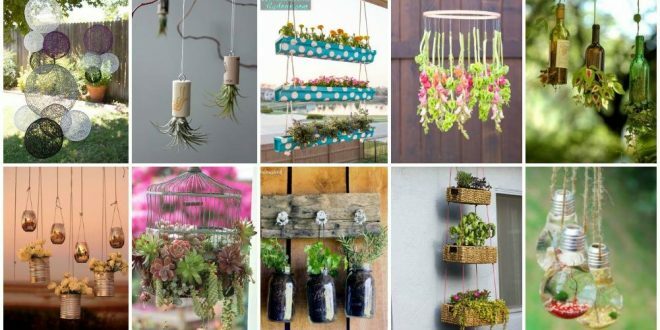 Below, you will find some awesome DIY hanging decorations that will absolutely embellish your garden. 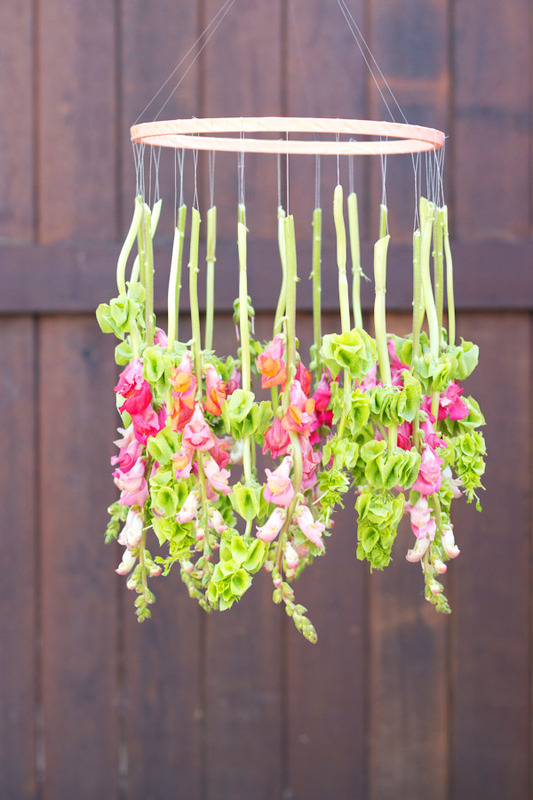 The flower chandelier is one of the most creative and beautiful DIY decorations for your garden. 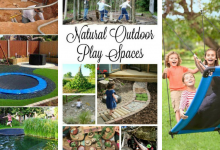 It is very careful and appealing but most of all it is not complicated to create one. 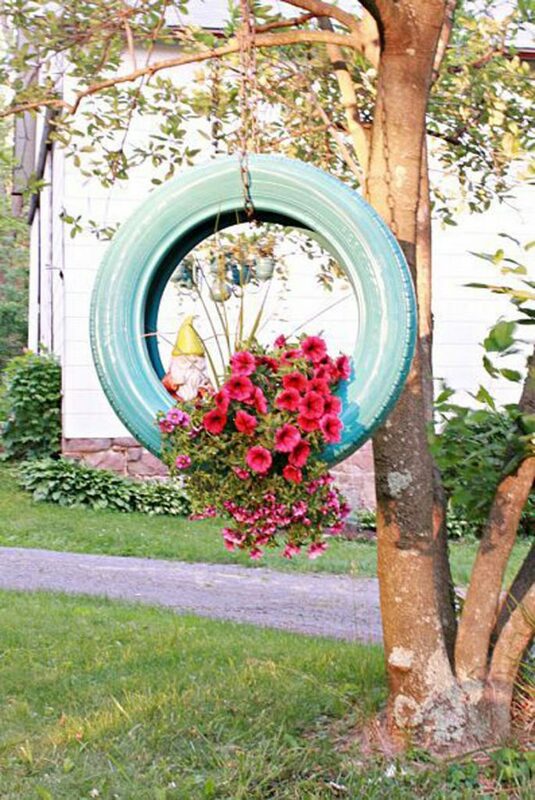 If you ever stumble upon a tire, take it home with you, it could be a beautiful ornament for your garden. 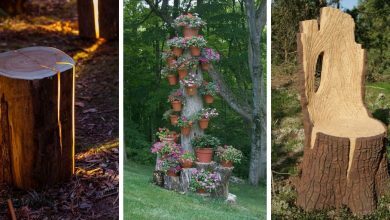 You could transform it into a tire plant that besides adorning your garden, it will provide you with extra space to plant your plants. 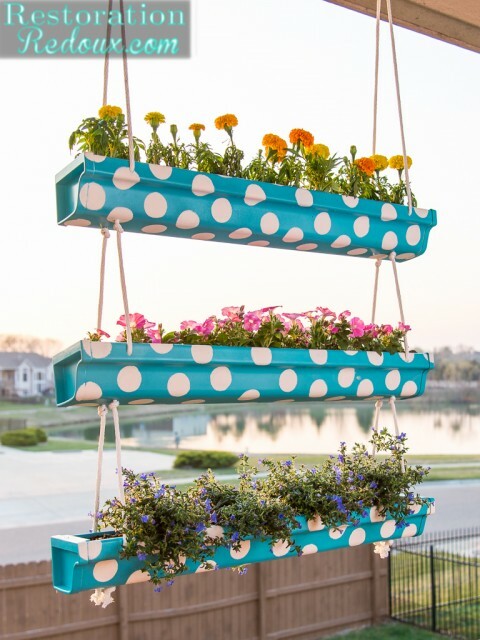 Rain gutters can be alluring planters. 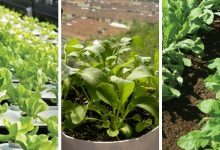 Their shapes make them perfect materials for planting. 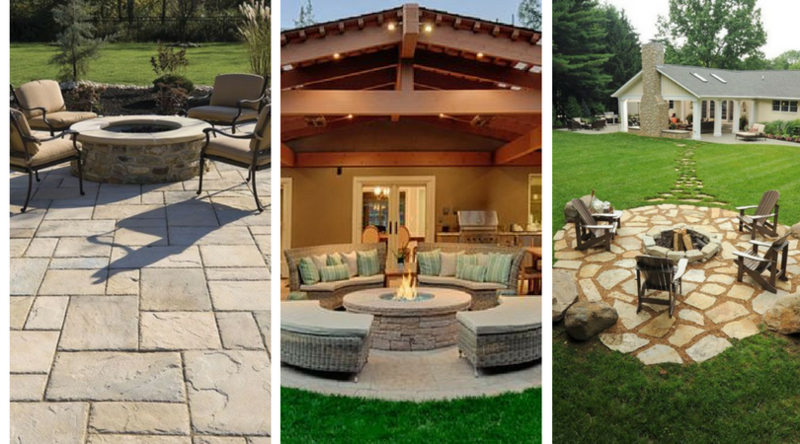 You could paint them in any color that fits your outdoor color. If you have an old cage around the house or you came across, don’t throw it!! 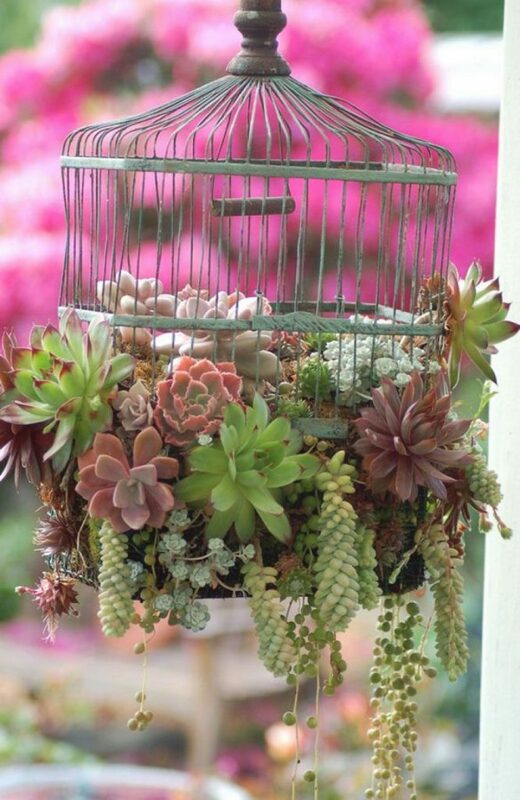 Instead of throwing it away, you could plant it with succulent and use it to decorate your garden. 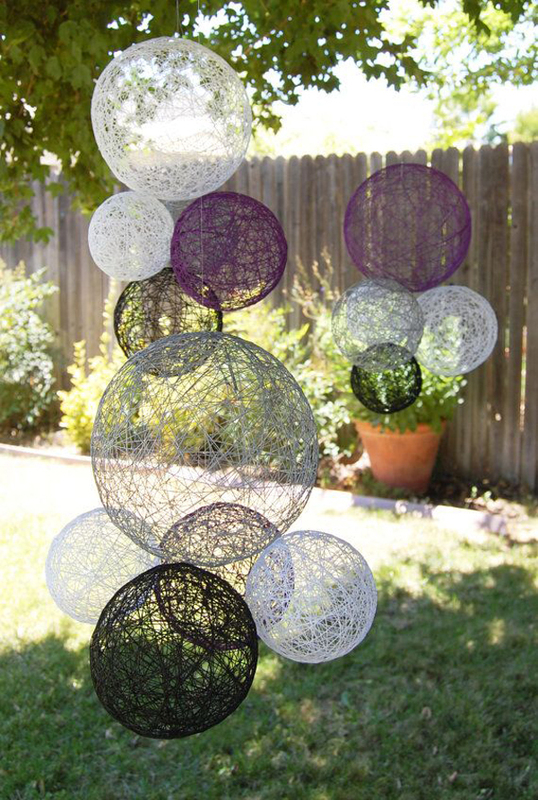 Hanging attached yarn balls in your garden is an extremely creative idea to make your garden eye-catching and attractive. 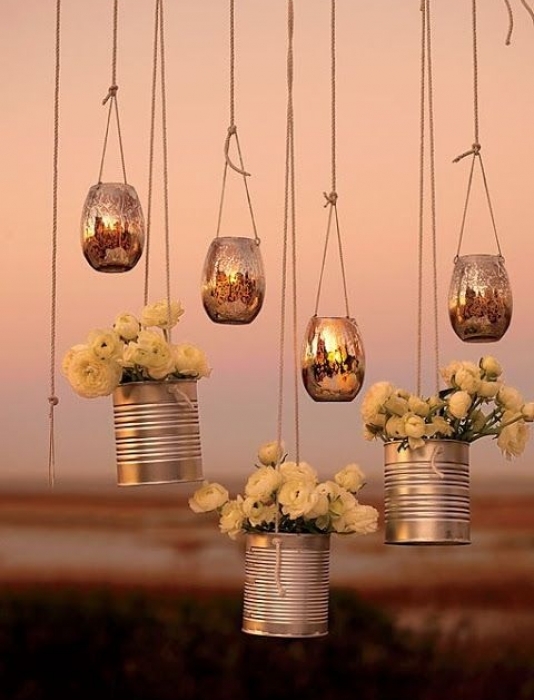 They are an elegant beautiful decoration. 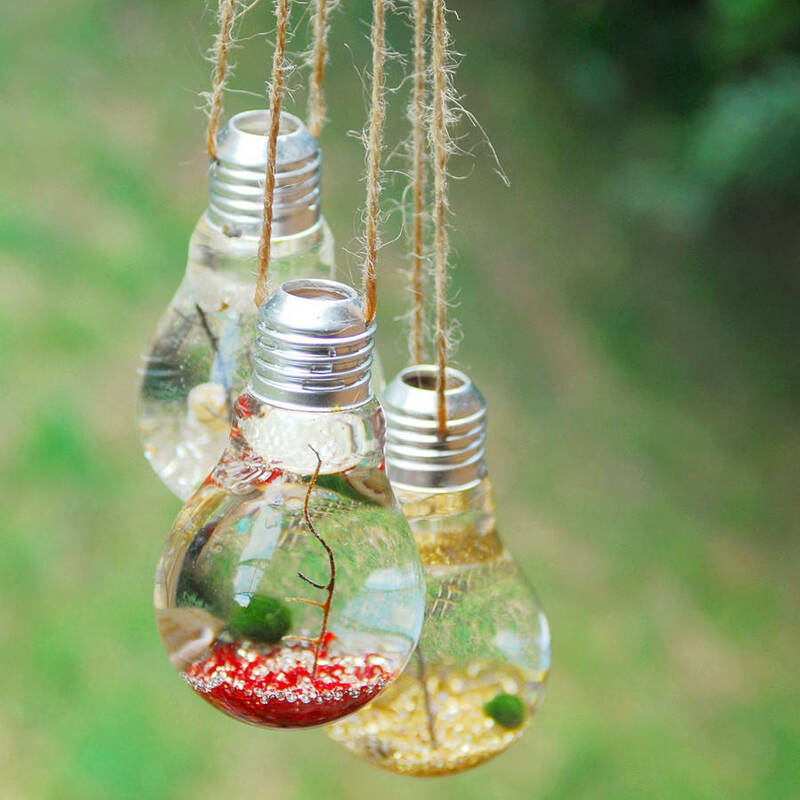 This is one of the most beautiful and alluring DIY hanging decorations. 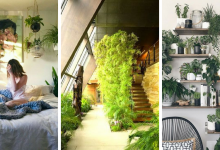 In this particular design, I love how the color of the shelves blends in well with the color of the planters and the house. 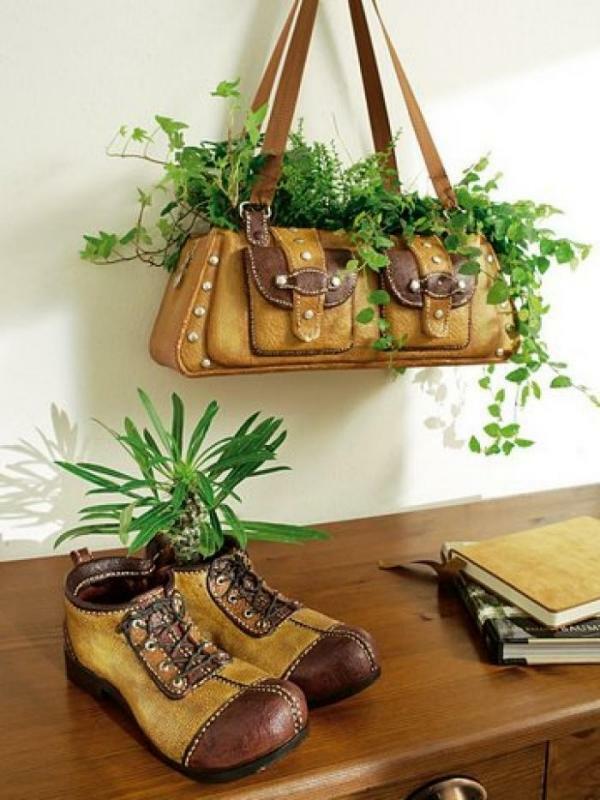 It is an absolutely class, elegant and chic design. 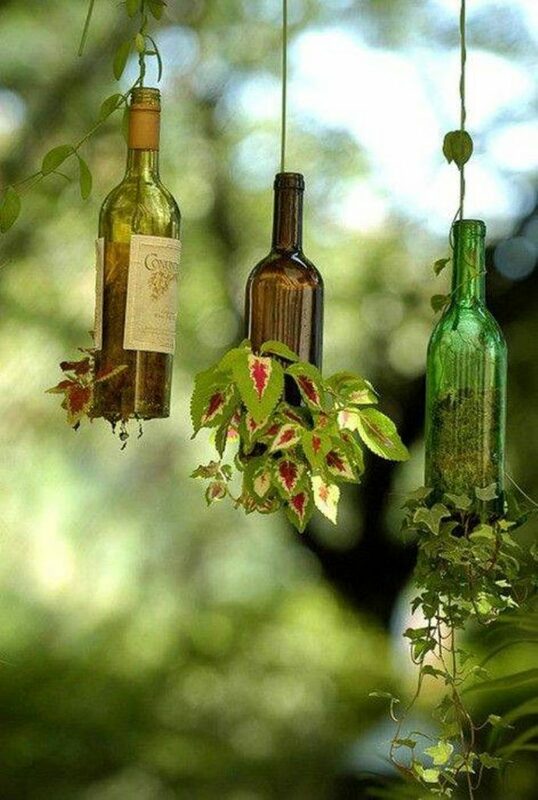 Even empty liquid bottles can be a splendid decoration for your garden. 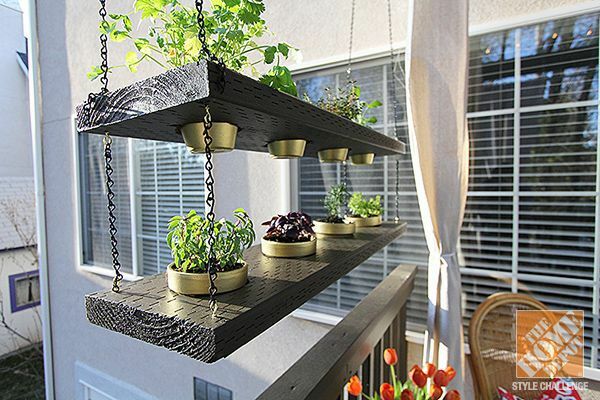 You could hang them and use them as small decorative planters. 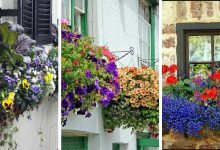 Hanging baskets is one of the most widely used garden decoration. 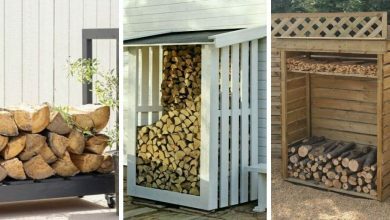 It is both effective and decorative. 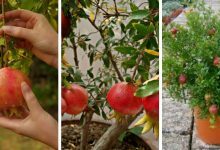 It allows you to access your plants easier while keeping them safe and far from harm and it is a ravishing ornament for any garden. 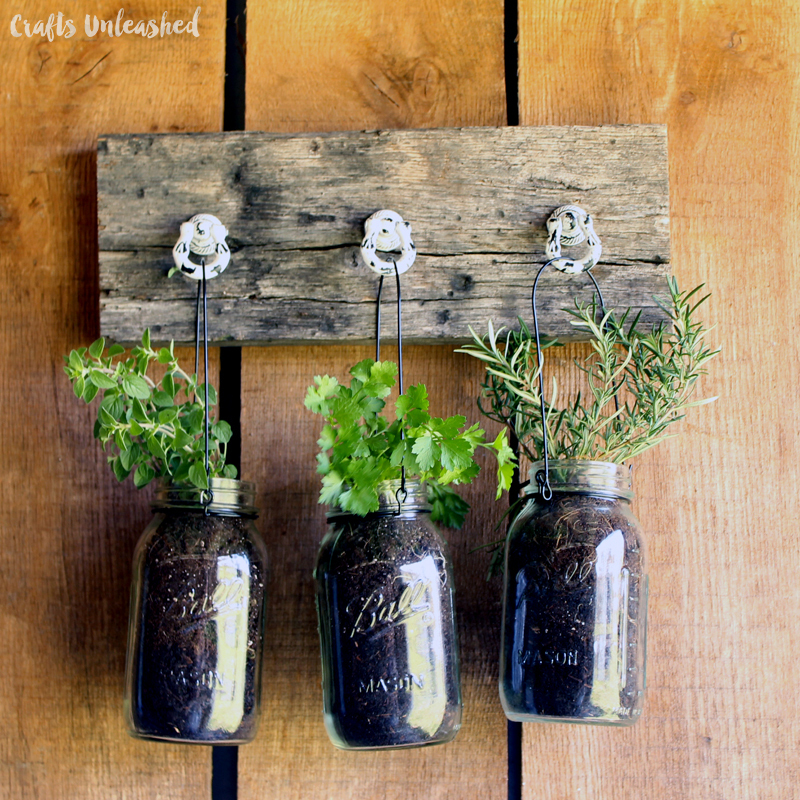 Jar planters are old hanging decorations. 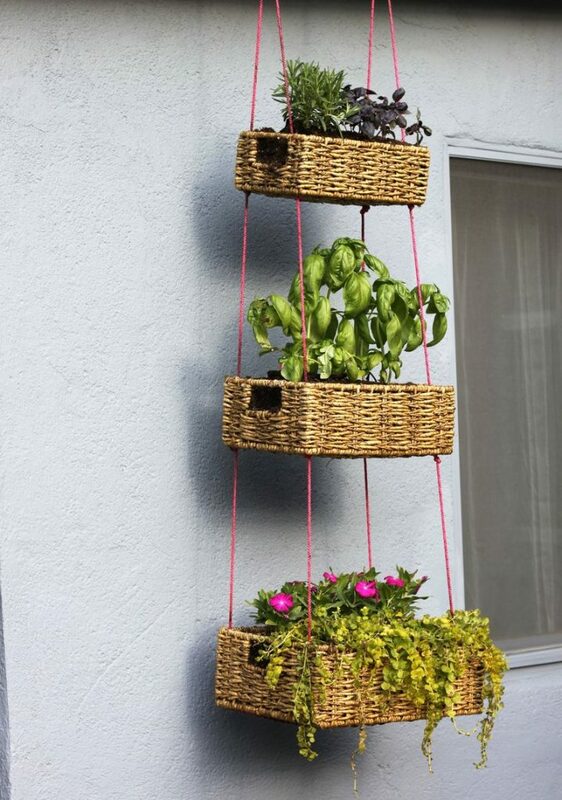 They have been used for vertical gardening for so long. 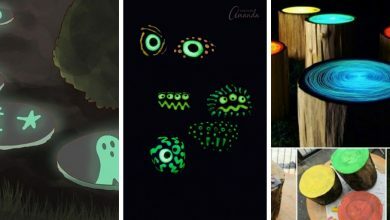 The reason they have been around for years is that they are really beautiful decorations. 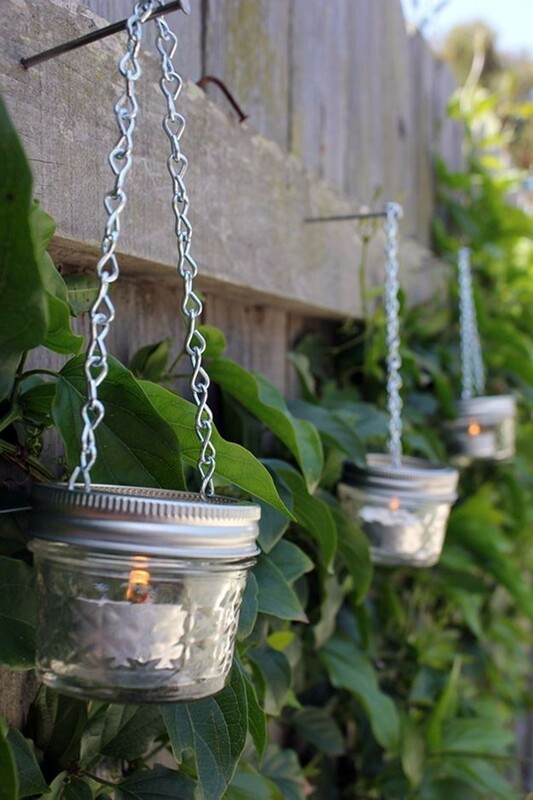 If you are looking for a tiny delicate DIY hanging decoration for your garden, Jar candle holders may be exactly what you have been looking for. 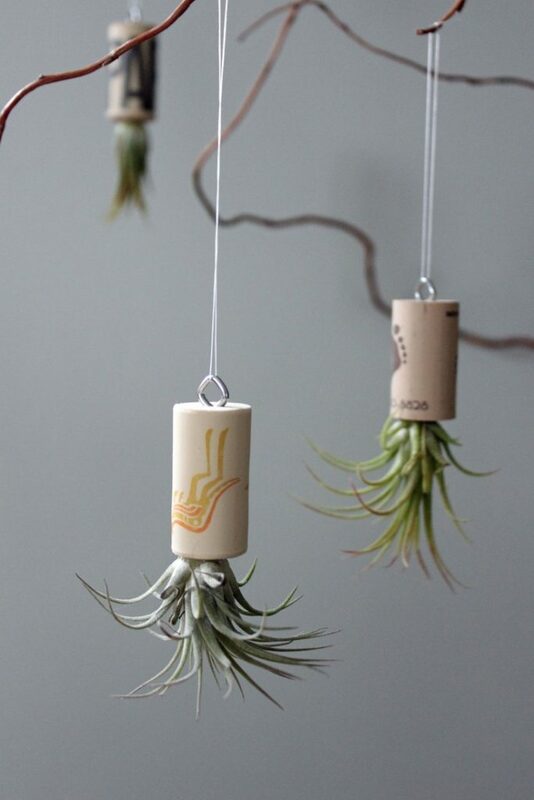 They are small, beautiful and can be hung anywhere. 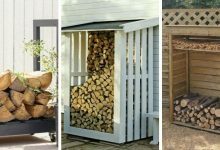 Hanging rustic decorations is one of the best ways to adorn your garden and make it look spectacular. 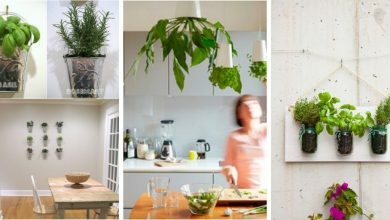 These are some of the best DIY hanging decoration for your garden. 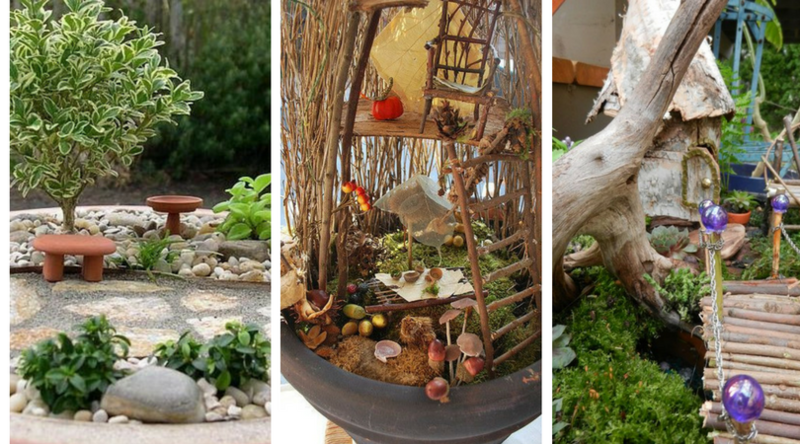 You could either choose one of them to adorn your garden or use them as an inspiration. 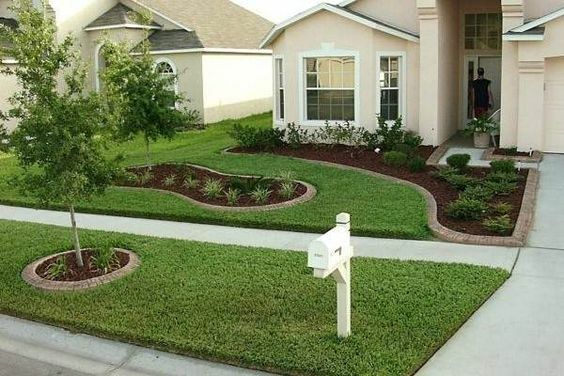 Either way, you will decorate your garden beautifully.